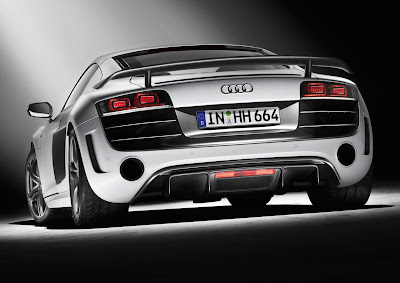 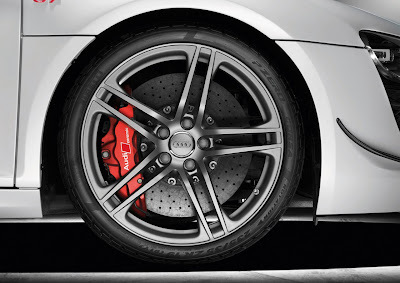 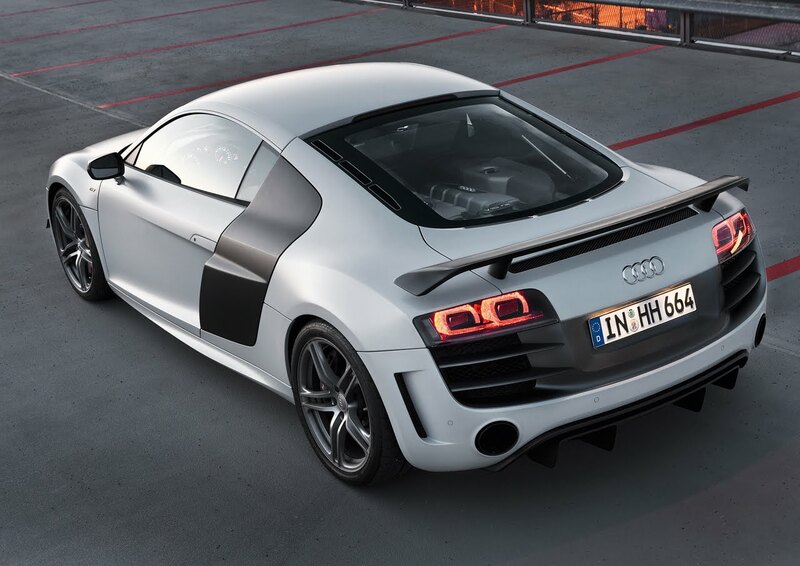 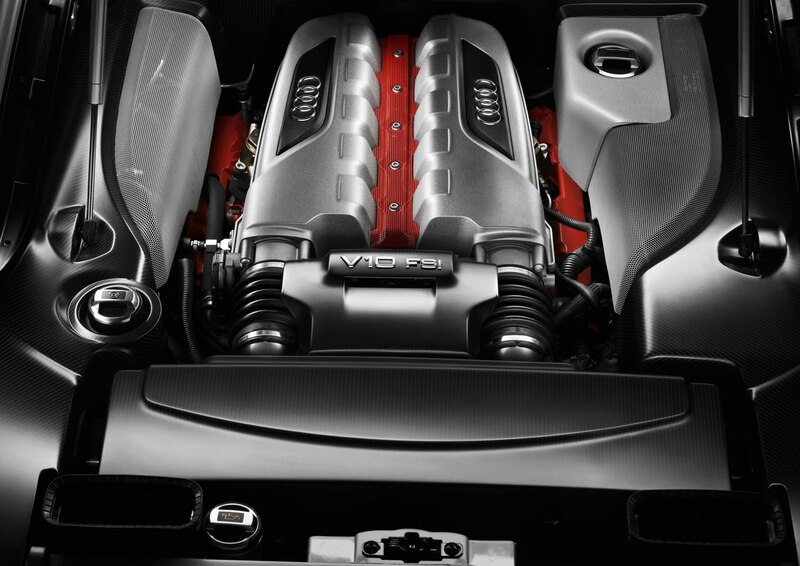 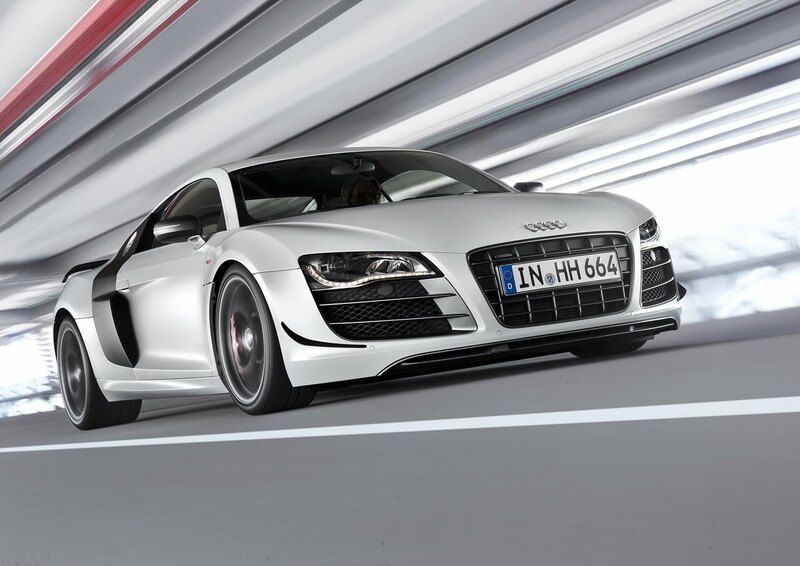 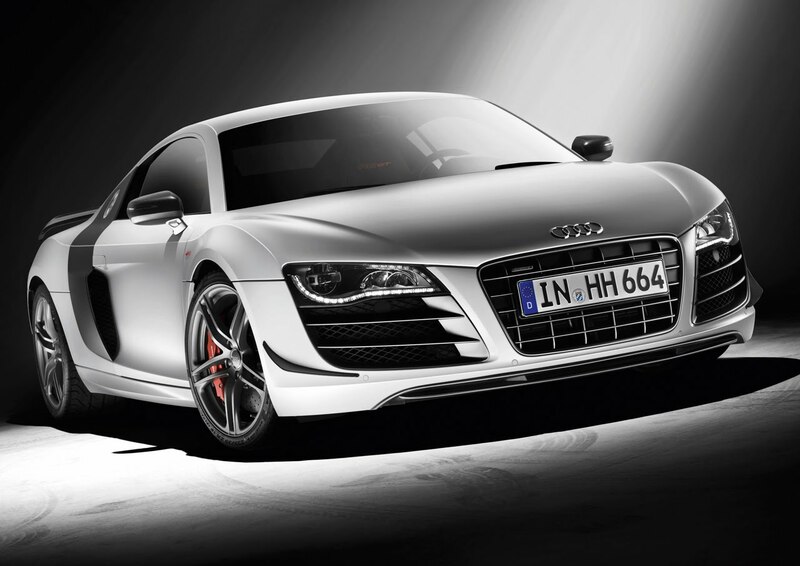 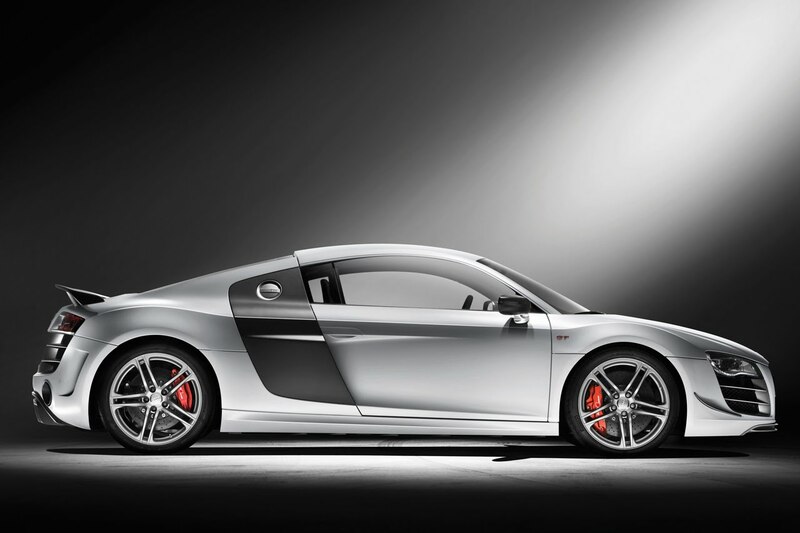 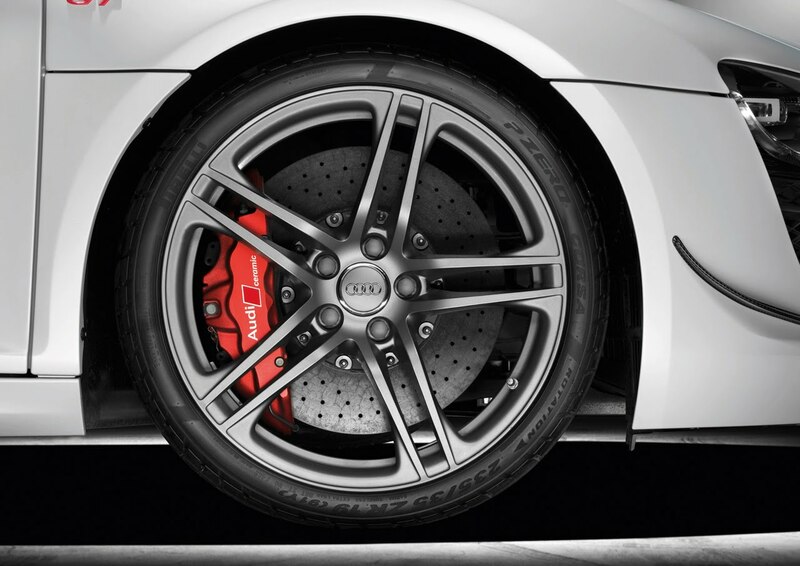 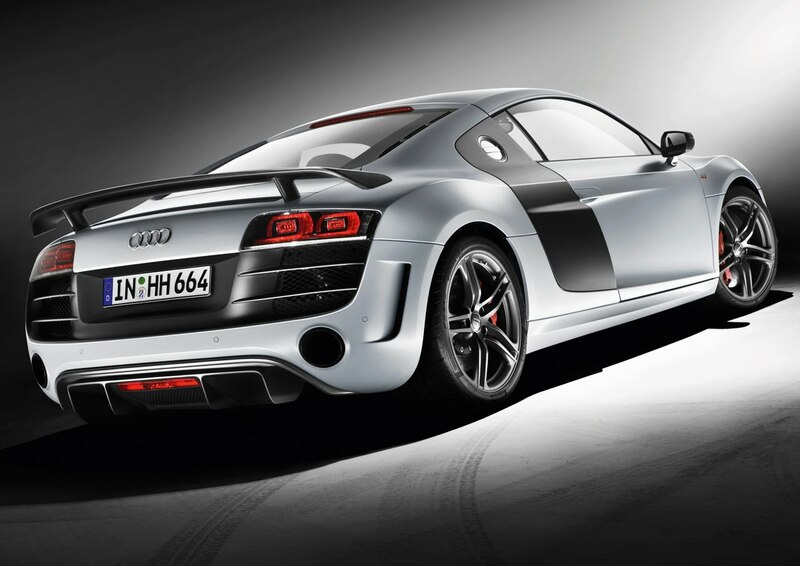 Following numerous spy shots and varying speculation, Audi has officially revealed their "hotter" R8 today. 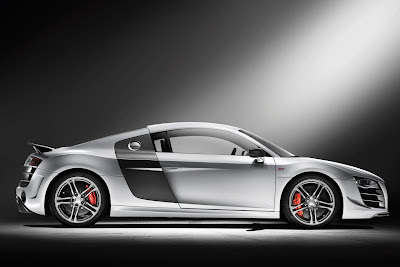 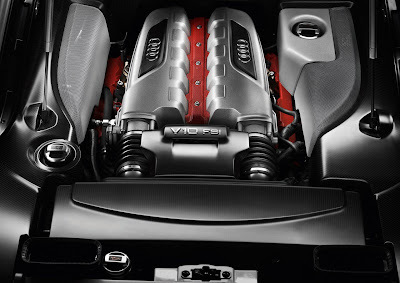 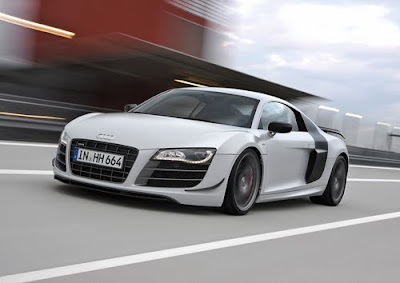 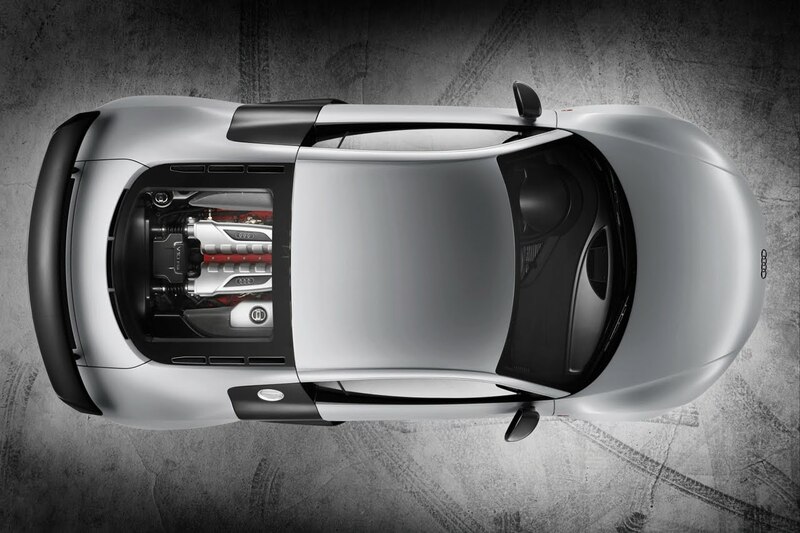 Named the Audi R8 GT, this 333-unit limited edition R8 boasts 560 horsepower from it's 5.2 FSI V10 engine and is 220 lbs lighter than the 'standard' R8 V10. 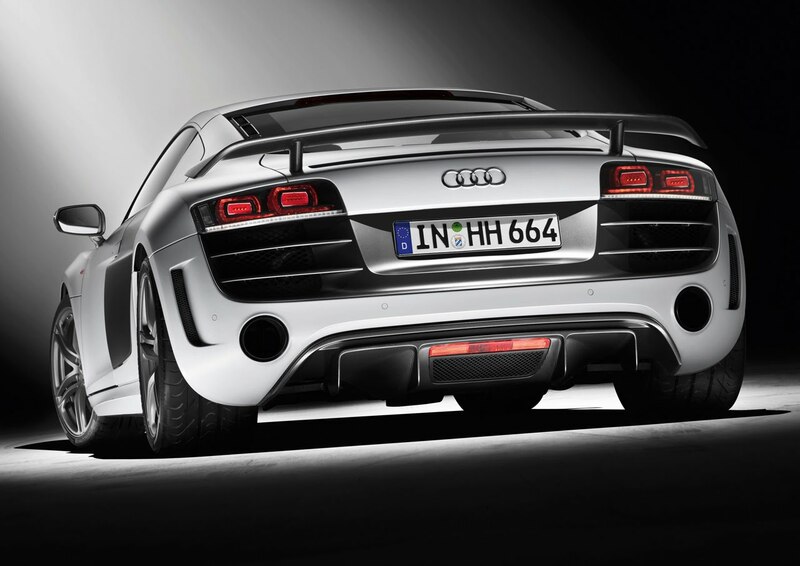 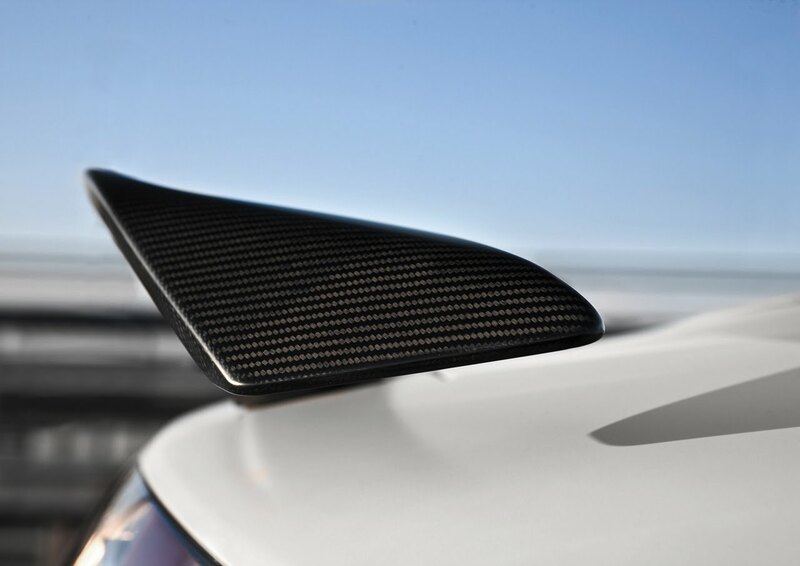 The added power and leaner frame are all good enough for a 3.6 second sprint to 62 mph and a top speed of 198.84 mph. 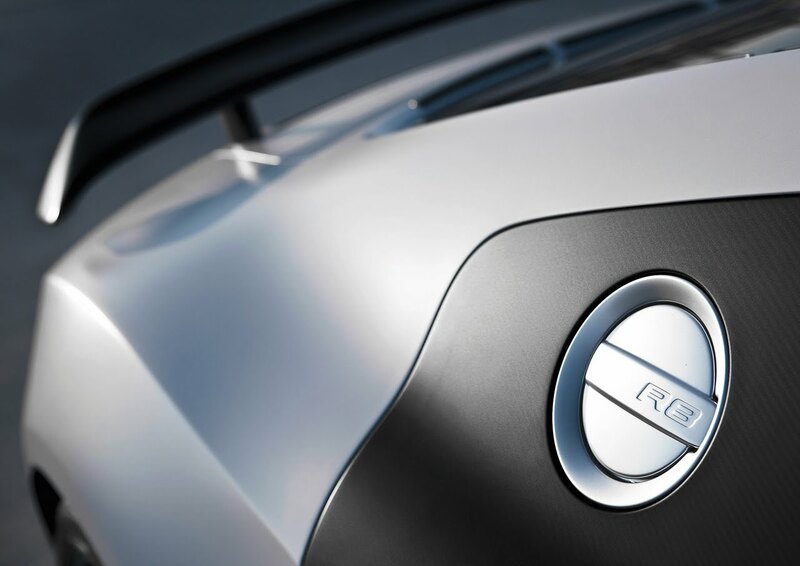 Full photo gallery following the details and specifications below.